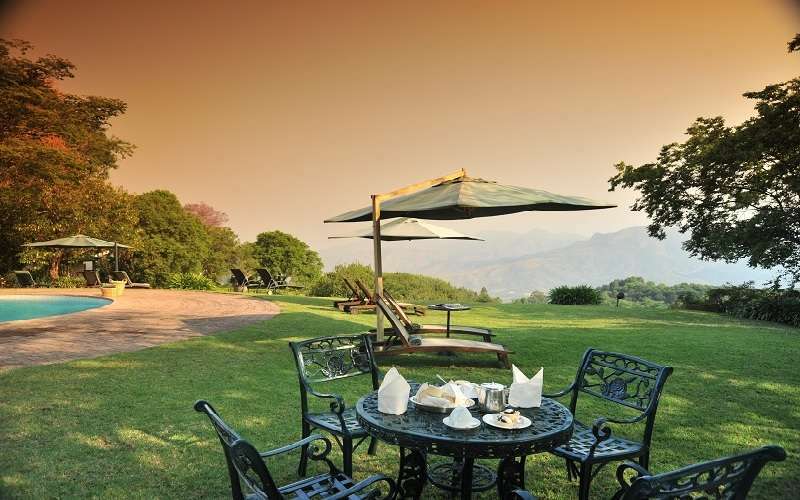 As its name implies, the five star Coach House Hotel is located on the old Coach Road at Agatha near Tzaneen in Limpopo Province. 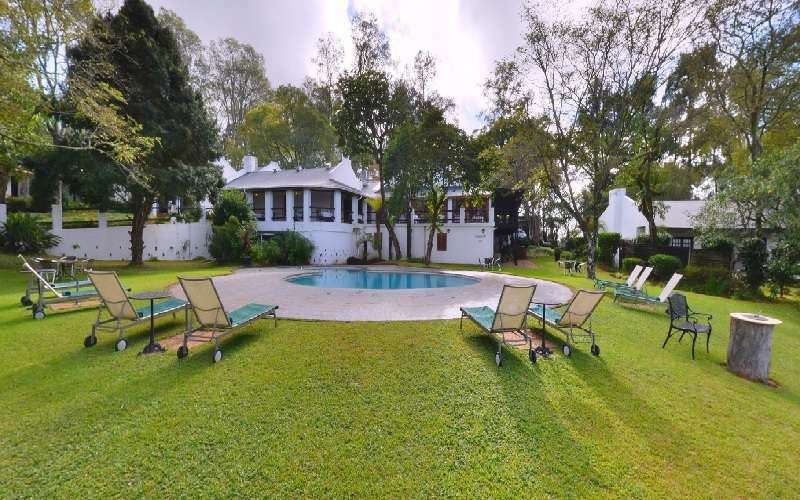 Its friendly ambience and situation on a tranquil country estate combined with luxury, comfort and unsurpassed hospitality makes this a worthwhile destination for the discerning guest. 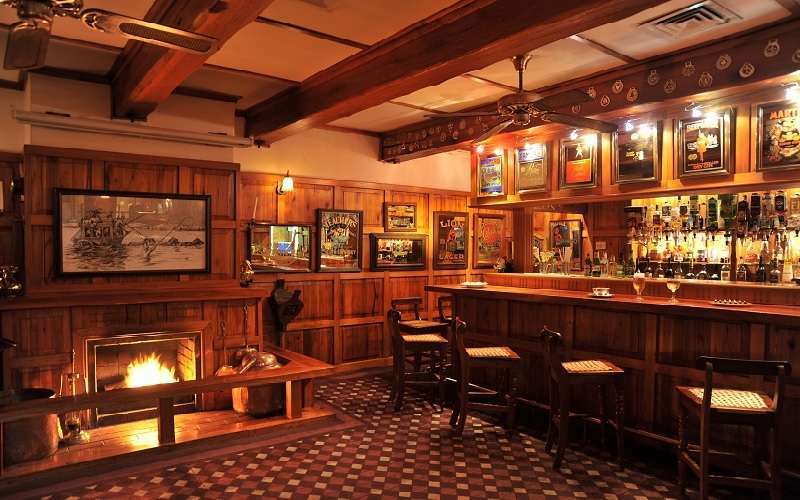 Established 20 years ago, The Coach House exudes a historic atmosphere due to its site being the original staging post and hotel frequented by travellers in the feverish gold rush days of the late 19th century. 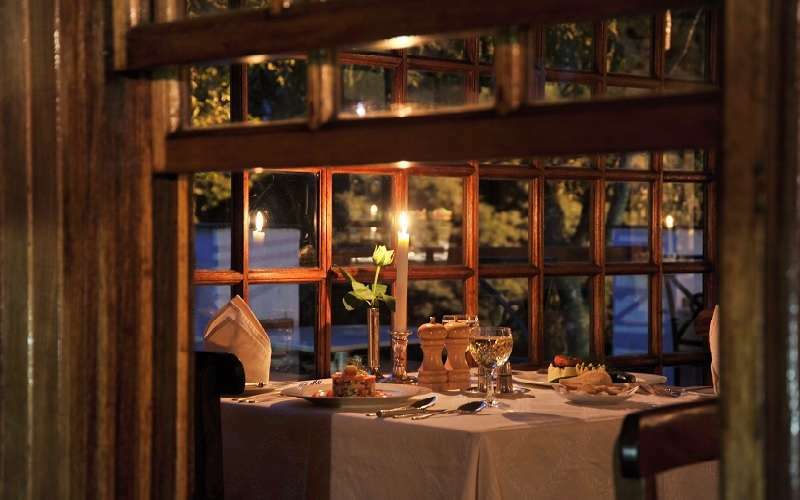 The Coach House Hotel nestles in 560 lush hectares of the Letaba District in Limpopo Province overlooking the Letsitele valley and majestic Drakensberg Mountains. 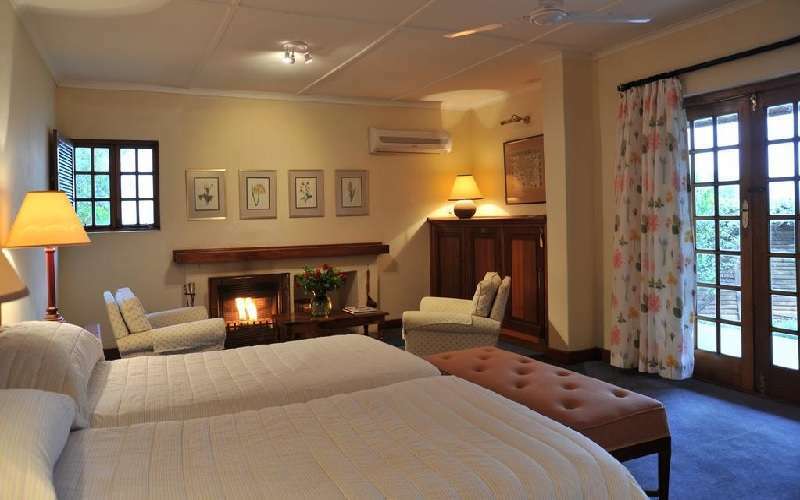 As many a satisfied guest will tell you - they keep returning to this reputable country hotel in its magnificent setting to enjoy consistently superb hospitality and conveniently situated amenities. The Coach House offers comfortable well-appointed rooms, each with its own generous en-suite bathroom and separate shower. The suites and premier rooms feature extra long king-size double or twin beds, and the classic double rooms feature extra long queen-size double beds. All are fitted with percale cotton sheets and mohair blankets. Each room boasts a private veranda with mountain views. 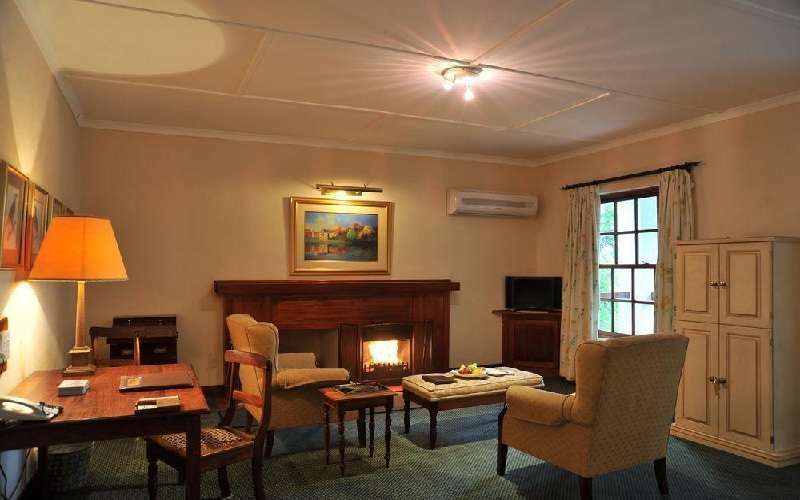 All suites and premier rooms have log burning fireplaces for those chilly winter nights. Extra touches such as spring water, fresh fruit and homemade biscuits in the rooms daily add to the guest’s comfort. 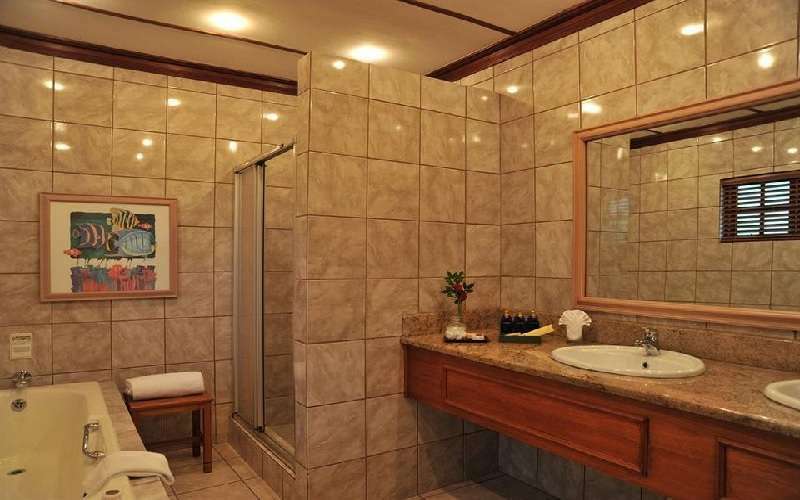 Bathrooms are stocked with an extensive range of guest toiletries and room facilities include electronic safes, heated towel rails, mini bars and satellite TV with 14 channels. Fine cuisine is a matter of course at the Coach House Hotel. Well known for offering the finest breakfast in the country, there is no better place to enjoy this than on the veranda overlooking the pool. 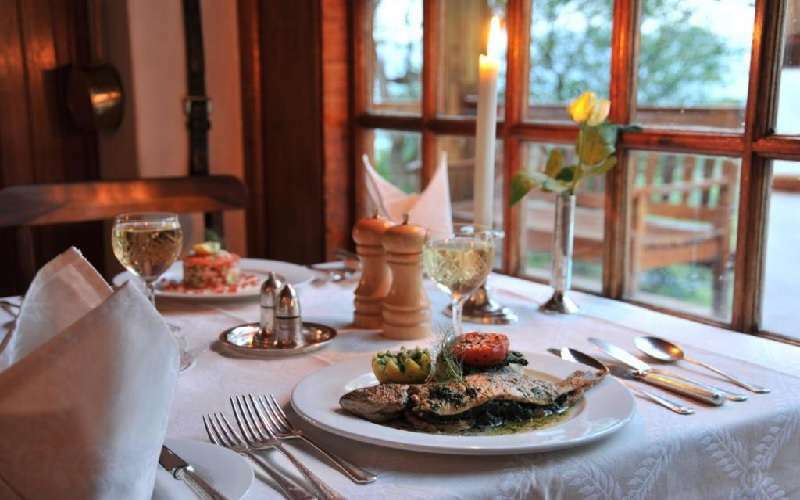 The highly qualified chef and his team pride themselves in conjuring up delicious meals using only the freshest seasonal ingredients, most of which are sourced locally, such as the Lunsklip River Trout, Bonsmara Beef, and sub-tropical fruits and nuts. 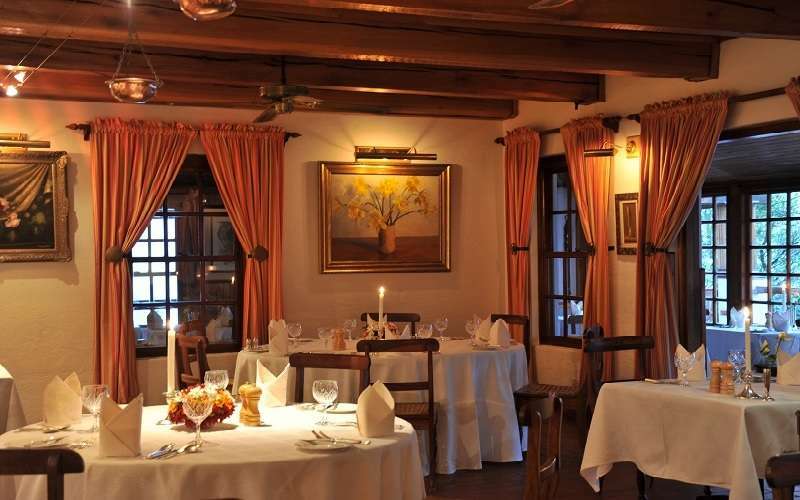 Vegetarian and special dietary requirements are also catered for. 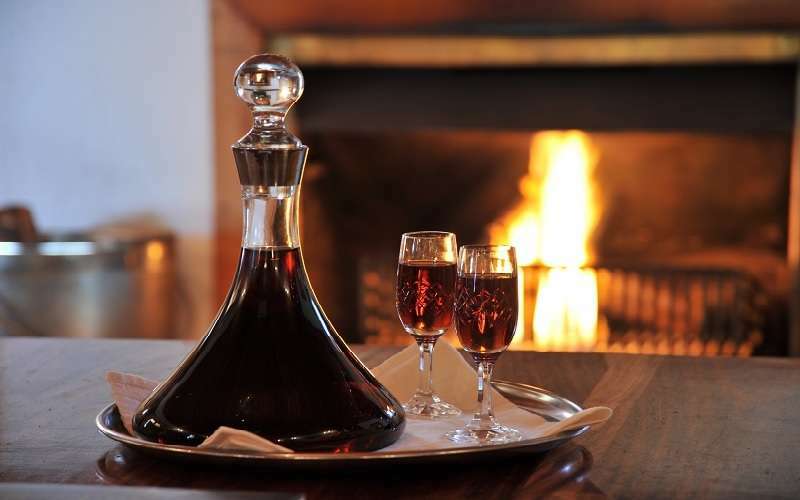 The Coach House Hotel boasts a superbly stocked wine cellar storing an impressive 8000 bottles consisting of 200 local and imported wines catering for varied tastes. Whether guests are energetically inclined, or prefer to just relax, the Coach House caters to all needs. 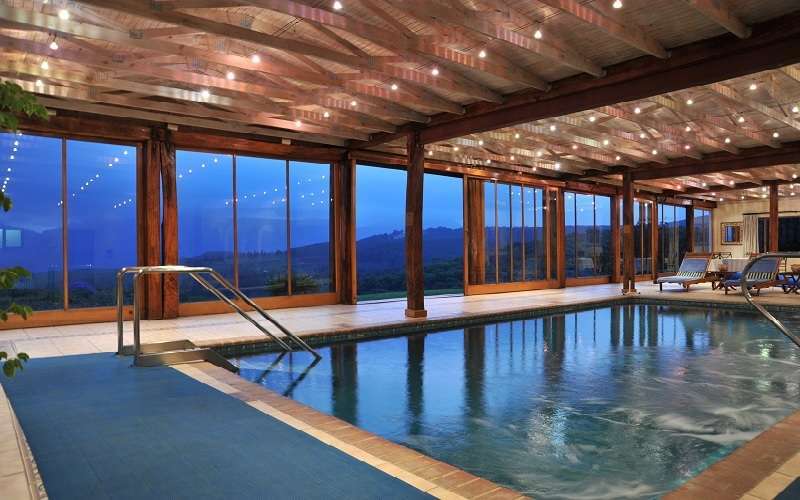 The hotel has a sparkling cool pool and a heated pool at the spa. 18-hole or 9-hole golf courses are situated nearby and to end the day guests can enjoy a gentle game of croquet on the floodlit lawn or billiards in the snooker room. The Old Workshop and Fallen Tree function rooms cater for gatherings of up to 120 guests, and are ideal venues for weddings and conferences. 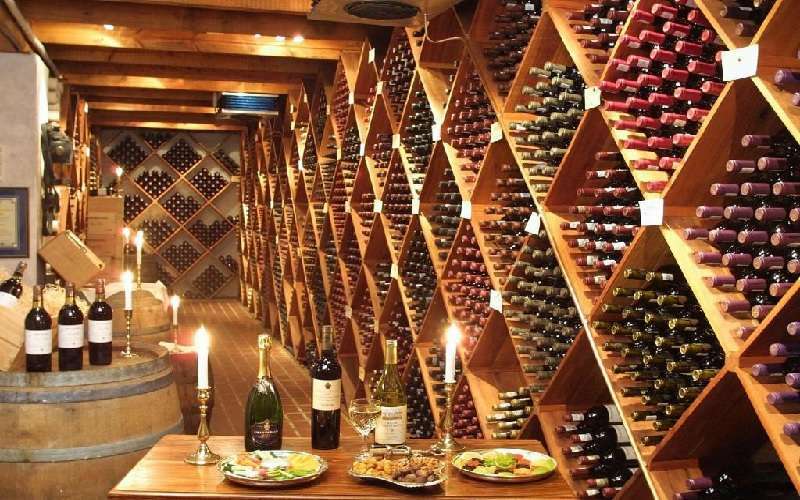 The unique Broken Anvil Wine Cellar is available for private functions and parties. 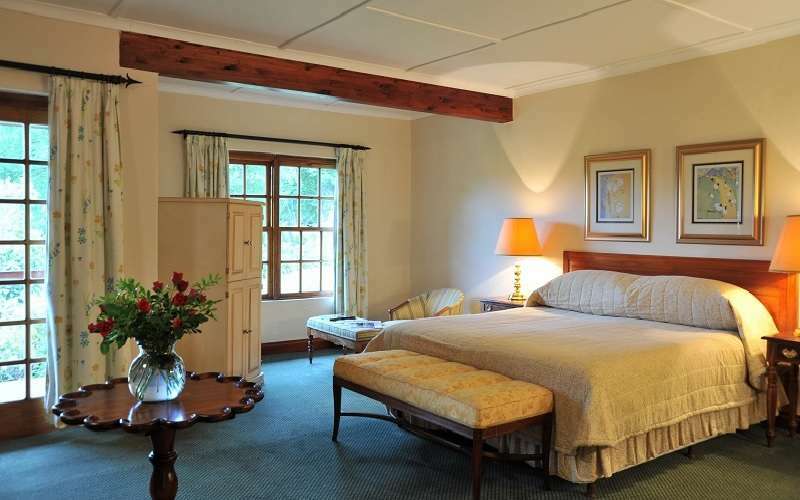 The Coach House Hotel estate, with its extensive beautifully landscaped gardens is adjacent to the new Agatha and Wolkberg Foresty Reserves and offers bird watching, nature walks, hiking and mountain bike trails. Featuring large glass doors that slide open to reveal panoramic mountain views, this state-of-the-art hydro boasts the sensorium with fully equipped gym, hydro-jet heated pool and his-and-hers sauna and steam rooms set against classical mural backdrops. The team of professional beauty therapists offer a wide range of health and beauty treatments that combine pampering with natural healing. The Agatha Spa offers a comprehensive range of health and beauty therapies, from relaxing massages and facials to aromatherapy and invigorating Vichy showers, mud and seaweed wraps, reflexology and spa bronzing. Light lunches are served at the spa, using a variety of sub-tropical fruit and vegetables grown on the estate. Fully-equipped conference venues, guest internet and e-mail facilities, copying machine and fax machine. Driving time from Johannesburg International Airport is approximately four hours on a four laned tolled highway. Kruger Park Gateway Airport at Phalaborwa, Eastgate Airport at Hoedspruit and Gateway Airport at Polokwane (Pietersburg) are all located within a 120km radius of the hotel. Daily scheduled flights from Johannesburg, Cape Town and Sun City operate to these airports. Car hire facilities are available or transfers can be arranged.